At the age of sixteen Frances Hodgson Burnett moved to Tennessee with her bankrupt family and began writing for American magazines as means to support herself. 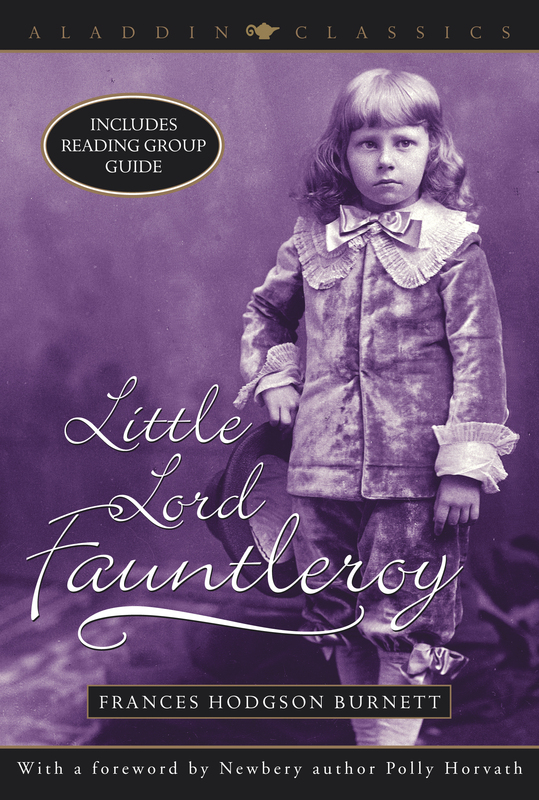 Over two decades later Burnett published Little Lord Fauntleroy, modeling the character after her son Vivian. Burnett's text and Reginald Birch's original illustrations helped popularize a very romantic style of dress for boys -- a velvet suit with a broad lace collar -- in the late nineteenth and early twentieth centuries.